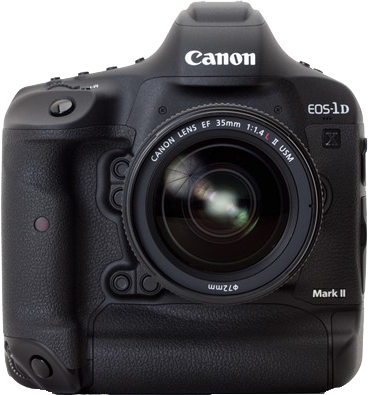 Canon has just announced its new flagship camera, the EOS-1D X Mark II. Like Nikon's recently announced D5, this camera is full of exciting new and improved features. Here are some of the more pronounced specs (with some comment as to how they compare to Nikon's D5). 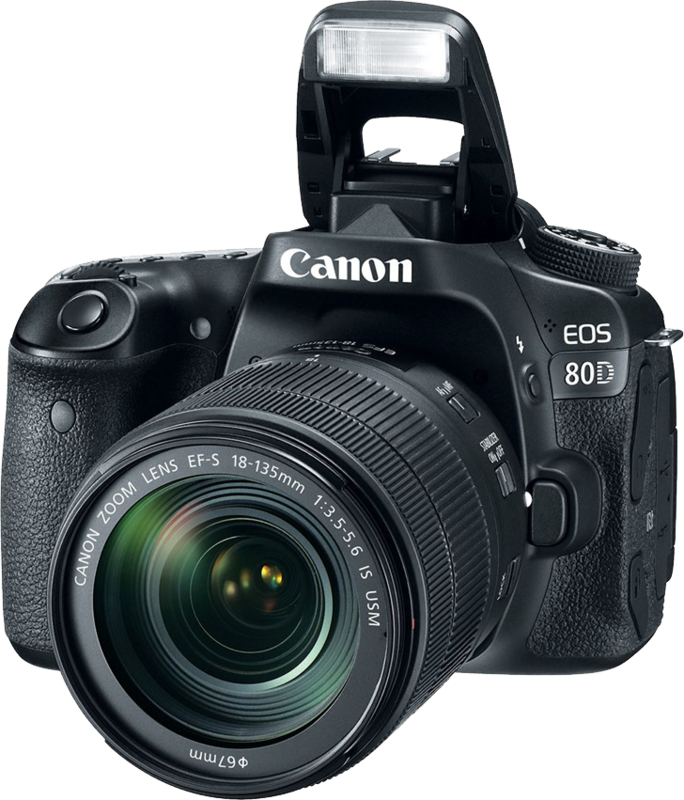 20.2 megapixel Full Frame sensor (similar to the 20.9 of the D5). 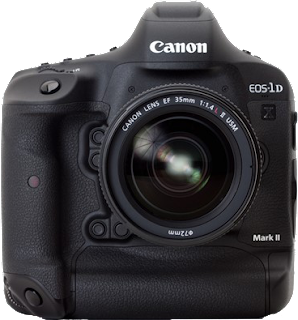 Continuous shooting speeds of up-to-14 frames per second (fps) with Auto Exposure (AE) and predictive AF for viewfinder shooting and up to 16 fps in Live View mode (faster than the Nikon D5). Continuous shooting of up-to 170 consecutive RAW images at 14 fps (slightly less than the D5, but still plenty for even the most demanding action shooter). Improved 61-point viewfinder AF with expanded coverage and all AF-points selectable and supported to a maximum aperture of f/8 (sure, not the 153 – all cross sensor – AF points of the D5, but these are all f/8 and 61 is still more than enough, if they're good). Improved AI Servo III+ predictive AF algorithm for better accuracy. Continuous red illumination of all AF points within the viewfinder (Nikon has offered this for years, quite surprised this wasn't offered on the Canons before). 4K video at 60P (!) and Full HD at 120P (much better than the D5, but then Canon has usually been better at video anyway). Enhanced wireless functionality with the optional Wireless File Transmitter WFT-E8 (probably similar to Nikon's). Digital Lens Optimizer to help correct aberrations in-camera (you previously needed to do this in post processing, Nikon has offered this for quite some time on its cameras and works quite well). Compatibility with both CF and CFast memory cards for optimal performance and versatility (so now we have two competing fast memory cards: XQD (Nikon, Sony) and CFast, not sure which which is better…).